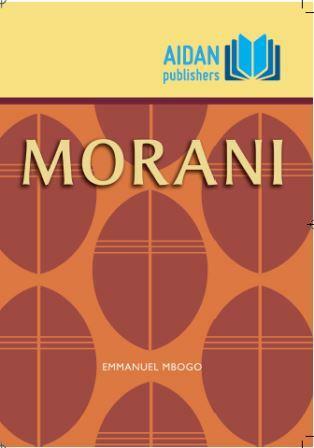 Aidan Publishers is a publishing company producing educational material for the Tanzanian market. We have a range of over 400 titles. Aidan has been operating in Tanzania for 13 years and is dedicated to providing high quality educational material to support the teachers and students of Tanzania to achieve educational excellence.